Great for those who has senistive eyes and wear contact lens. I took the mascara wand out and applied from root to tip. Off the back I didn't see any signs of clumpage or access product. It went on clean and smooth. I didn't detect any odor what so ever so that’s great for those who shun anything with a scent. This actually beat my lash stiletto in length, but not in pigmentation after a few coats still the black isn't that extreme as it claims. 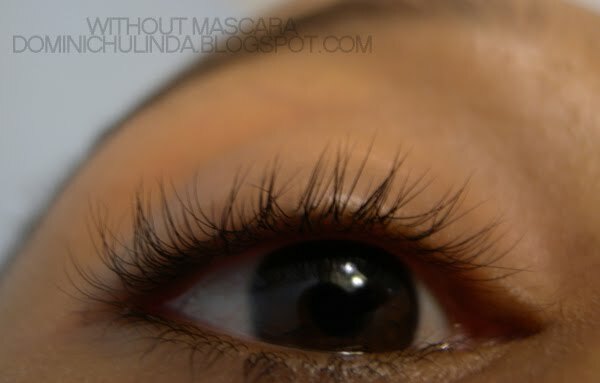 It kind of reminds me of lash blast (the new one) left you with lashes that felt soft and not brittle or stiffed but flexible. I noticed the pigmentation is so very light which I guess is good for those who have a 9-5 or go to school and want to be low-key. 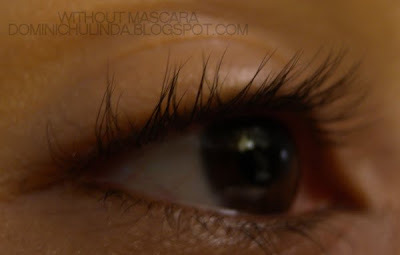 The Max Volume Fast + Lash Stilettos Mascara = Perfect!